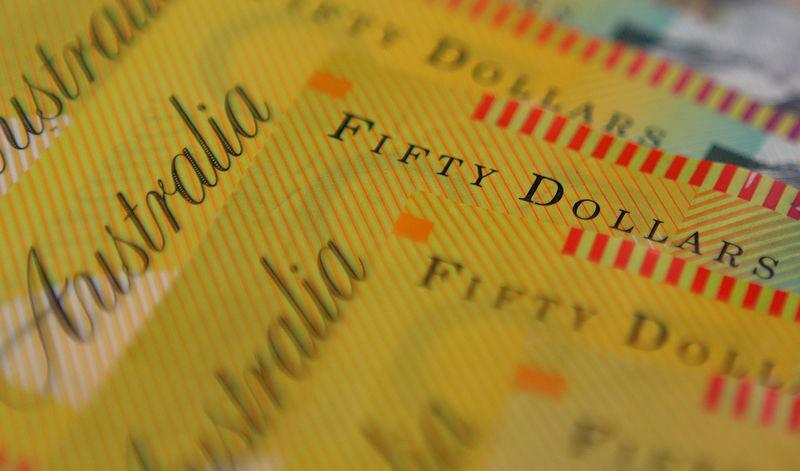 NEW YORK (Reuters) - The Australian dollar tumbled on Wednesday after the country's central bank signalled a possible interest-rate cut in the latest indication that a global economic slowdown is tilting policymakers towards looser monetary policy, while a gauge of world equity markets edged off two-month highs. Wall Street's benchmark S&P 500 slipped amid concerns over growth, disappointing earnings reports and another possible U.S. government shutdown in the wake of President Donald Trump's State of the Union address on Tuesday. 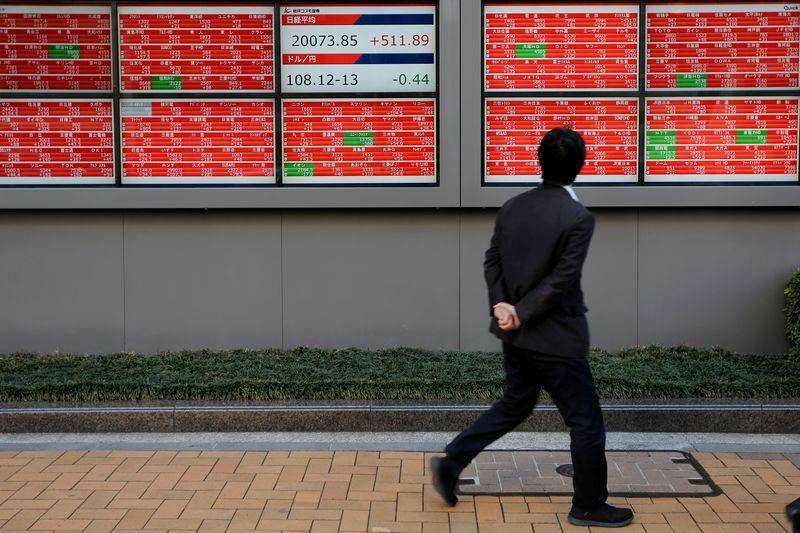 European shares gained slightly. Australia’s central bank was the latest to signal policy easing in the face of economic headwinds. Last week, the U.S. Federal Reserve said it would be patient on further rate hikes as Fed Chairman Jerome Powell said the case for rate increases had "weakened," and the European Central Bank sounded less certain that it will start tightening policy later this year. "We are starting to see central banks follow Powell’s lead," said Chris Gaffney, president of world markets at TIAA Bank in St. Louis. "That’s what’s actually contributed to this dollar rally that we have seen recently." 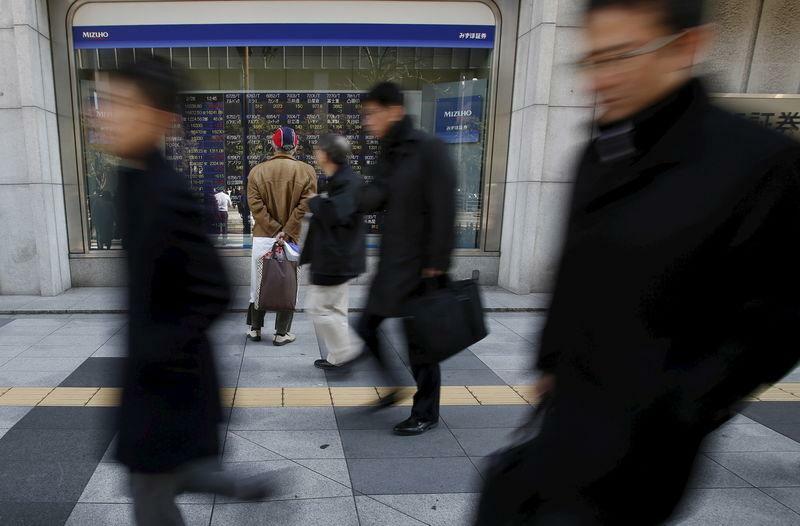 “After the big run-up that we have had, we are basically in more of a pause, digestion period, where we are seeing some churning but not a big overall move for the market," said Keith Lerner, chief market strategist with SunTrust Advisory Services in Atlanta. The pan-European STOXX 600 index rose 0.15 percent while MSCI's gauge of stocks across the globe shed 0.28 percent.